All La Grange homes currently listed for sale in La Grange as of 04/19/2019 are shown below. You can change the search criteria at any time by pressing the 'Change Search' button below. If you have any questions or you would like more information about any La Grange homes for sale or other La Grange real estate, please contact us and one of our knowledgeable La Grange REALTORS® would be pleased to assist you. 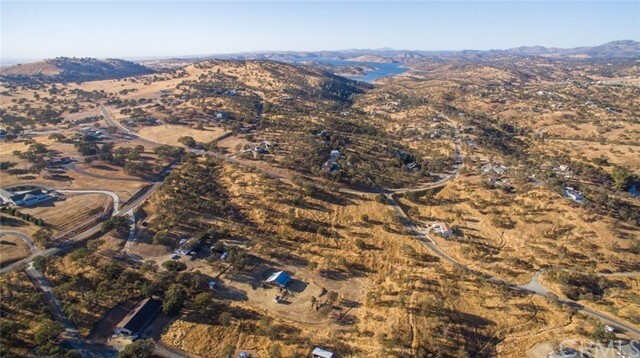 "Beautiful views on this 3.6-acre lot tucked away country setting, close to Don Pedro Lake and Lake Maclure. 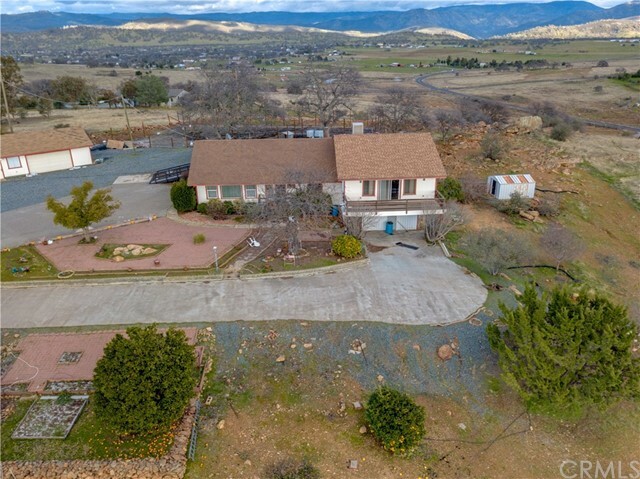 This split level home features 3 bedrooms, 2 bathrooms 2,530 sqft a large kitchen with tile countertops, electric stove top, microwave, oven, breakfast bar. Dining room with wood fireplace, a glass sliding door that leads to a deck. 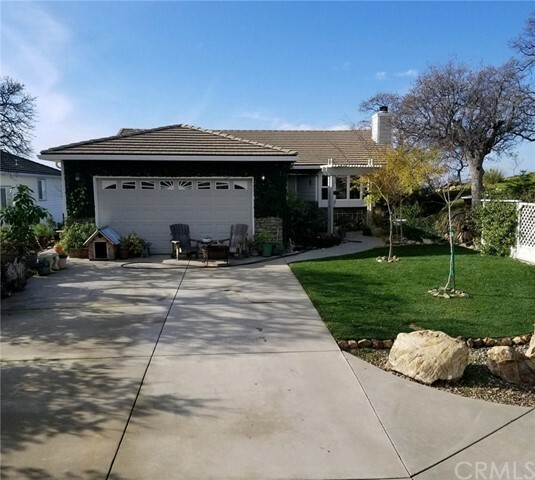 The master bedroom is spacious with walking closet, glass sliding doors leading to the large deck perfect to enjoy views of rolling hills and the beautiful view of the sunset. Bonus features for the property are laundry area, wood beamed ceilings, ceiling fans, ample space for RV/Boat parking. 2 car garage. This home is a perfect vacation home for those who love the outdoors. Purchase in time to enjoy summer on the lake!" "This is a beauty 10 acers plus with a beautiful 3bed room 2 bath home and an extra mens care lots of storage there is a newer garage and other storage builds ,pigs pens and chicken pens lots of room for horses beautiful concrete drive way that goes from street up to the house so don't let this go"
"Peaceful country living home with a large lot. Excellent views of the sunset with a deck facing west. Top grade finishes. A lot of parking for RV, Boat, Cars etc. 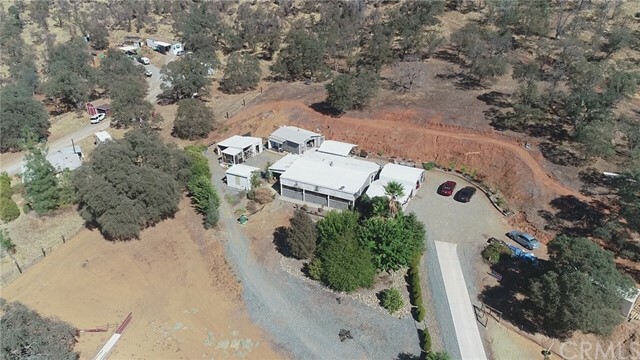 Located in close proximity to Lake McClure and Lake Don Pedro with some of the best fishing in Northern CA. Directly west of Yosemite National park. The HOA includes a pool and gym at 100 per year. Come and see this home in person, it has a relaxing atmosphere."